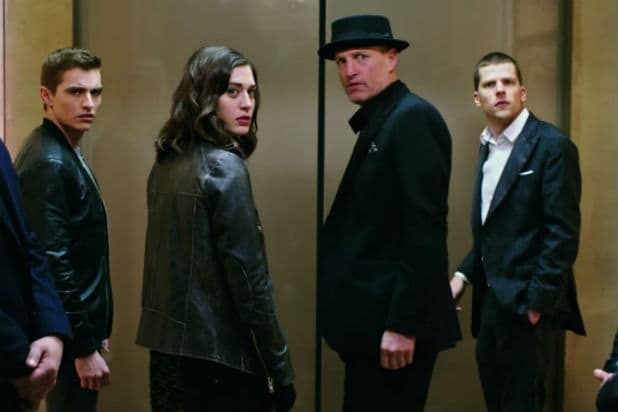 “Now You See Me 2” is the latest summer movie to succumb to sequelitis. “Now You See Me 2” features returning cast members Jesse Eisenberg, Mark Ruffalo, Woody Harrelson, Dave Franco and Morgan Freeman. 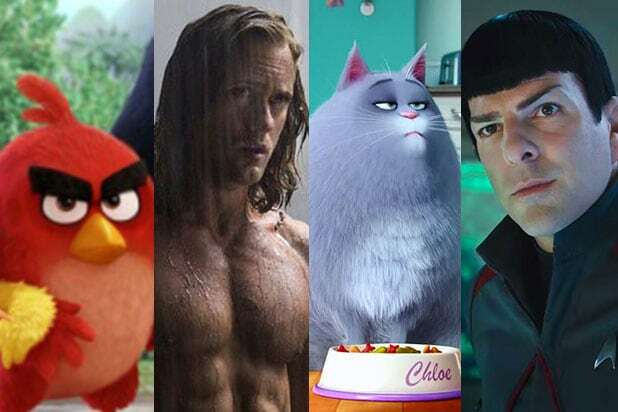 They’re joined by newcomers Daniel Radcliffe, Lizzy Caplan and Michael Caine. See 11 of the worst reviews below.